Sign up for future Low-Carb Sauce news! 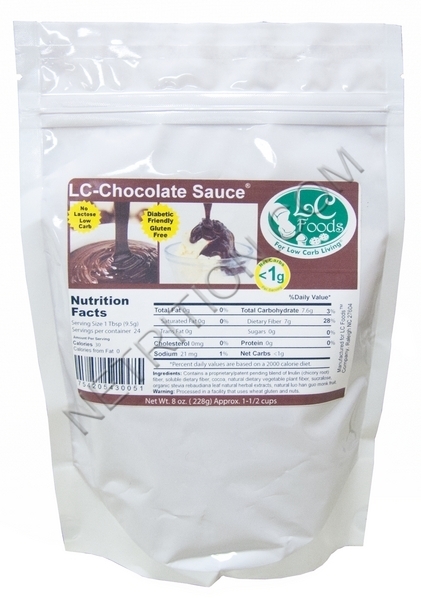 Click the button below to sign up for future Low-Carb Sauce news, deals, coupons, and reviews! Subscribe for more Low-Carb Sauce news and alerts! Subscribe to PricePlow on YouTube or click the button below to sign up for our latest Low-Carb Sauce news and reviews! 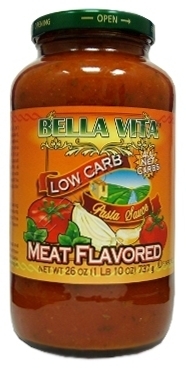 Bella Vita Low Carb Pasta Sauces have been discontinued by the manufacturer. We recommend Hunt's Premium No Added Sugar Pasta Sauce and Organico Bello No Sugar Added Organic Pasta Sauces.